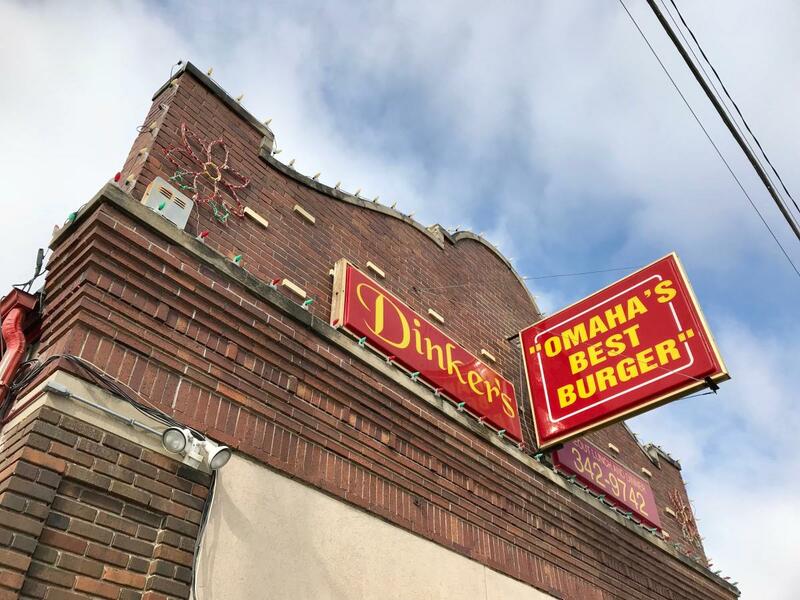 Dinker’s “Omaha’s Best Burger” is a claim so big it requires challenging. 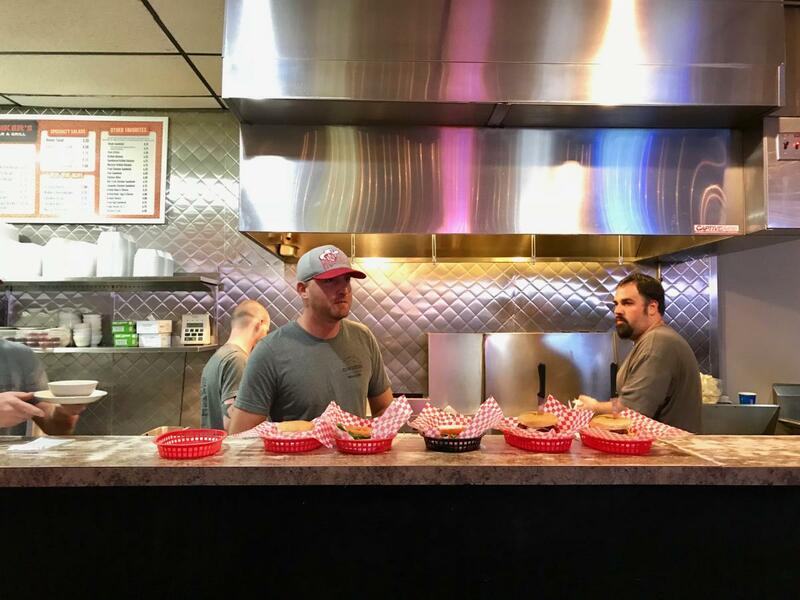 I stepped into the self-proclaimed watering hole one Friday morning, the dining room area already half full after having only been serving for five minutes. I ordered their famous Haystack Burger: a cheeseburger with honey smoked ham, fried egg, mayo, lettuce and tomato. In other words, a protein trifecta on a bun. It took intense will power to stop at half a burger left before packing my goods to-go. The sandwich was a satisfying combination of flavors, textures and heartiness. Later that afternoon I ran errands. Hunger struck in the store. I bought a bottle of ketchup (among other things), then… unapologetically scarfed my burger and fries in the car* before pulling off. Without napkins. 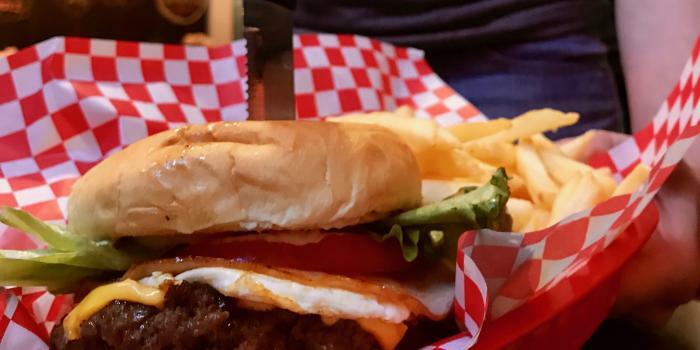 If that’s not a testament to how good a Dinker’s burger is, I don’t know what is. 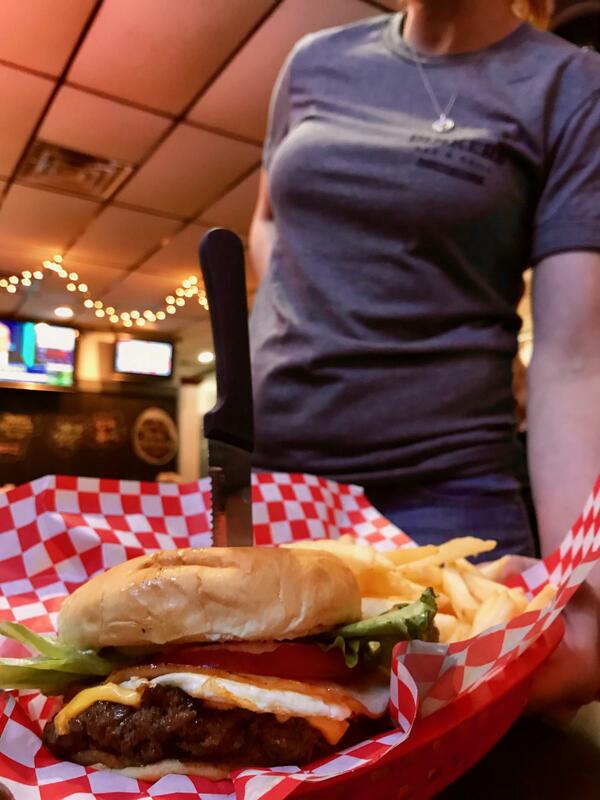 So do they serve the city’s best burger? You be the judge. *Below freezing temps ensured the safeness of my leftovers.